Hip hop is becoming a genre that almost demands at least a one-project-per-year pace just to stay relevant. 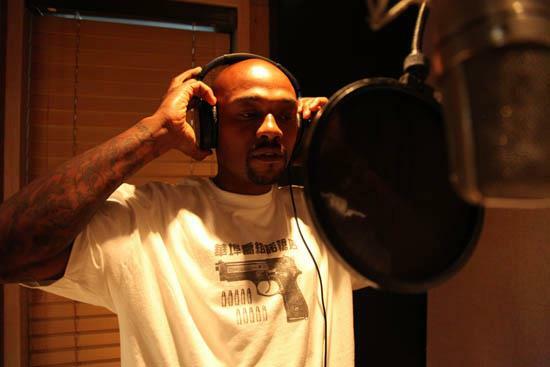 For an artist like Ka, who wrote, rapped, produced, and shot his own videos for each tightly woven track on his 2012 sophomore album Grief Pedigree, it’s hard to imagine he would be able to repeat himself just over a year later. While one song is a small sample size, his intricate, streetwise wordplay and hypnotic, minimalist production are both better than ever on “Our Father,” the first single/video from his recently announced follow up album The Night’s Gambit. Here’s hoping he can stay this prolific for a few years, but even if he can’t, I’ll be willing to wait for any music he feels like releasing. Pick up The Night’s Gambit on when it drops on July 13, and grab Grief Pedigree now if you have been sleeping.